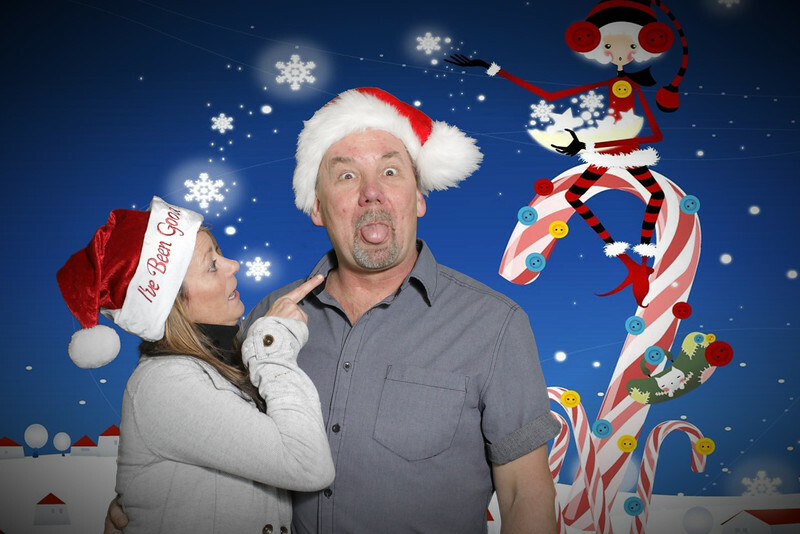 We were invited to set up a photobooth at the Cardinal Heating Employee Holiday party on December 17th at the Garage in Seattle. The Cardinal Heating Employees enjoyed our photobooh and had many requests! If you have any questions about further edits or prints of these photos, please don't hesitate to call or text Gregg at 360-508-7507 or email gapphoto@yahoo.com Thank you all!